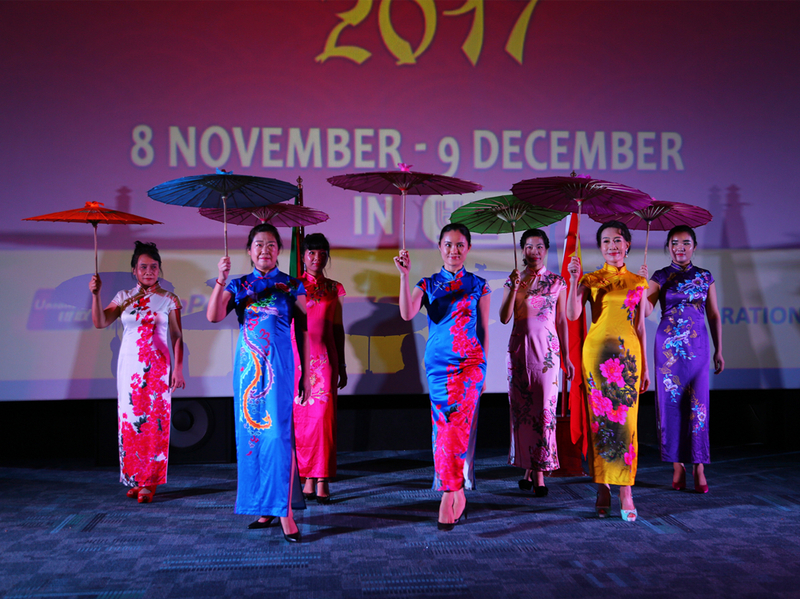 The official opening of the second edition of the Chinese Film Festival 2017 was unveiled on November 8th 2017, at TBL Cinemas, marking the beginning of a five week long Chinese Film spectacle. 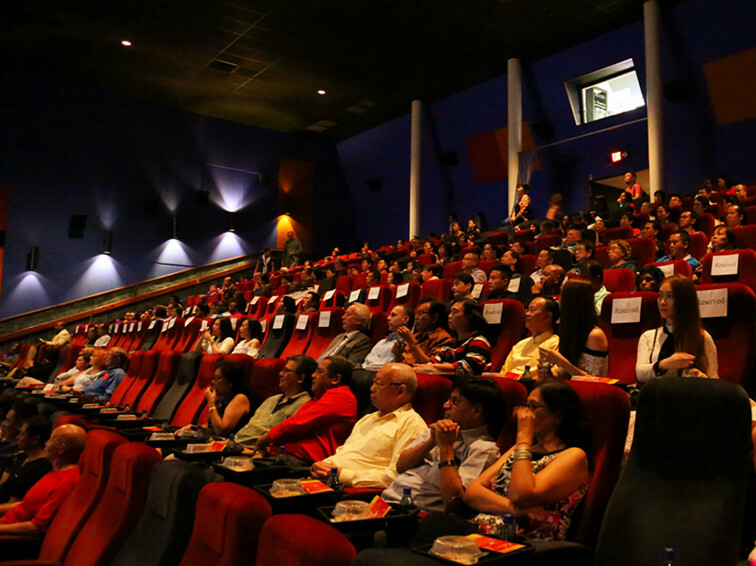 The First Chinese Film Festival was held last year in celebration of the 40th anniversary of diplomatic relations between China and Suriname. Its huge success resulted in the much anticipated second edition this year. 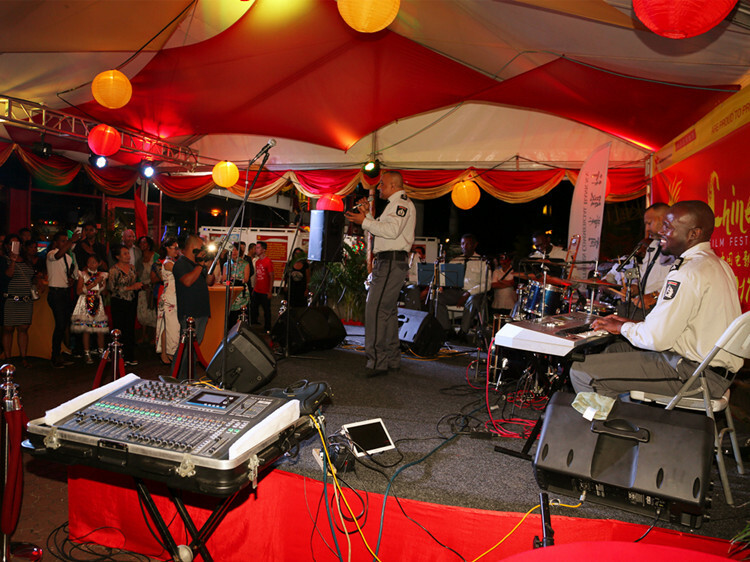 The festival is a collaboration between the Chinese Embassy in Suriname with the Suriname China Friendship Association. This year’s Festival was opened with the documentary “Born in China” which showcased China’s breathtaking landscape by following three animal families; the majestic panda, the savvy golden monkey and the elusive snow leopard. Guests were enthralled by the beautiful landscape and wild life of China. The opening also included cultural performances by the Chinese Arts and Cultural Center, messages by Mr. Lu Chuan, director of Born in China and Zhang Yang, director of Paths of the Soul, a photo exhibition and live band. The festival will last till 9 December 2017 at TBL Cinemas with tickets free of charge. 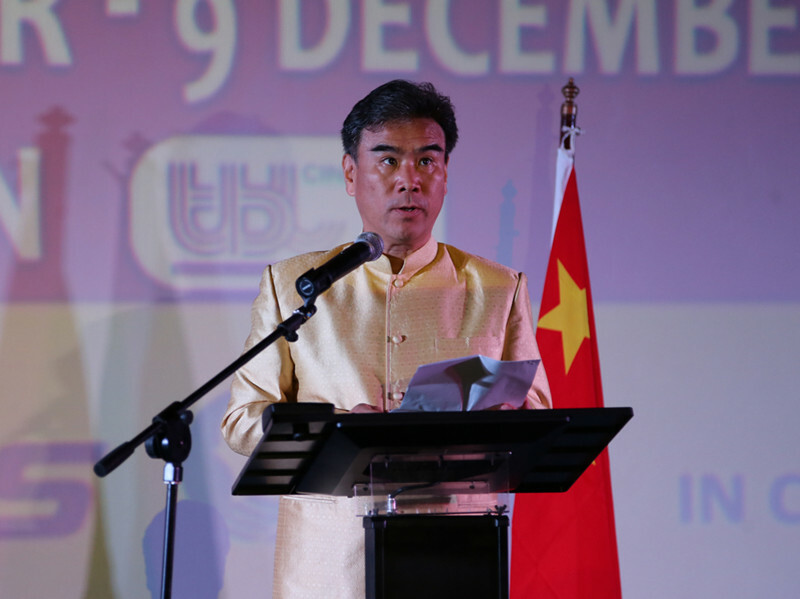 The films screened each Friday, Saturday and Sunday at TBL Cinemas will not only introduce the Surinamese to Chinese movies of various genres but also Chinese cinematography, shedding light on the Chinese culture, tradition and storytelling. “Culture is the soul of a country and a nation. To understand China, one needs to know more about the Chinese culture. As a unique tool of culture and arts, film will continue to play an integral part in bridging the gap between cognizance and promoting mutual understanding”, Ambassador Zhang stated in his opening speech. 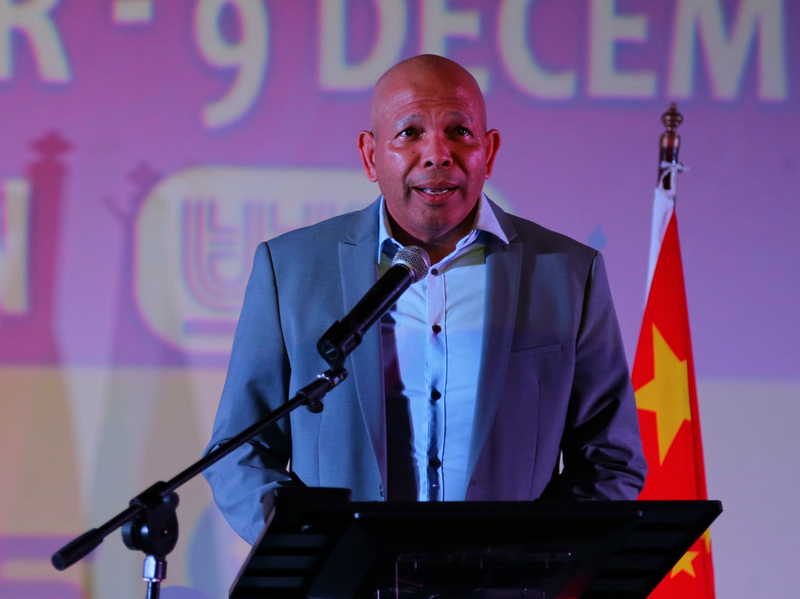 Dirk Currie, Chairman of the Suriname China Association stated that China is one of the fastest growing economy in the world and Suriname can learn a lot from China. The association will continue to work closely with the Chinese Embassy to achieve greater things and look forward to cement the friendship between Suriname and China for at least another 40 years.